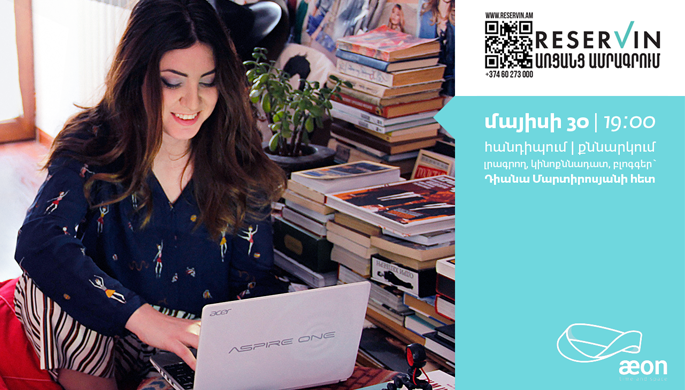 On May 30 come and enjoy a great lecture conducted by Diana Martirosyan. The event is organized by Reservin Armenia. Criticism is something we are used to do at home and with friends. This is a great chance to listen how to do this in a healthy atmosphere. Entrance: 1000 AMD (including sweets and tea).